BD Biosciences extensive selection of catalog products is designed to support the research needs of scientists around the world. 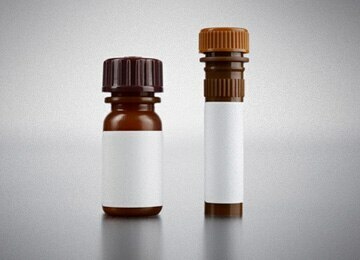 However, if you are running a multisite or longitudinal study, the vial sizes available from the catalog might not always be suitable. BD Biosciences bulk business allows you to acquire the volume of high-quality reagents you need with all of the required specifications. Standardization of reagents, particularly multicolor cocktails, adds value to multisite and longitudinal studies. The Custom Technology Team (CTT) offers a variety of products and services to address your multicolor and standardization needs. To inquire about bulk quantities of a catalog product, submit your request here. *Bulk/custom products manufactured in the GMP facility in San Jose, California, will have an RUO (GMP) regulatory status.